Haroon Aloko was educated in Germany and has a Masters in Business Administration from the Berlin University of Applied Science with an emphasis in Strategic Management and International Management. He is the son of the Attorney General Mohammad Ishaq Aloko. In 2001 he worked in a bakery and in 2003 as a barkeeper in the Rieve (Restaurant, Sushibar, Lounge, Studentclub, Sportsbar) in Flensburg, Germany. 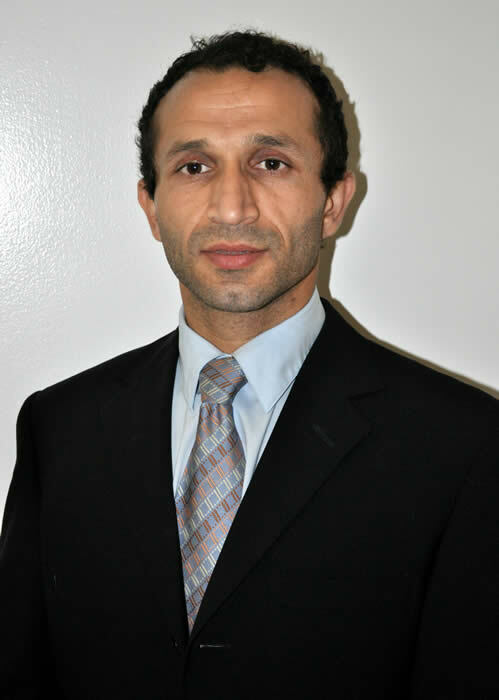 Aloko currently serves the Embassy of Afghanistan in Washington, D. C. as Counselor Political and Congressional Affairs. In this position he liaises between the Embassy and Congress as well as other relevant U.S. agencies on political and congressional issues including building and maintaining open and effective lines of communication. Before joining the Embassy, Aloko was working in the Ministry of Foreign Affairs in Afghanistan where he worked in the Political Department for European Countries. There he was providing assistance in analyzing, planning and coordinating the Afghanistan foreign policy towards the Europe countries in particular in the field of policy development and economic cooperation. His foreign diplomatic career started in 2009 at the Consulate of Afghanistan in Washington, D. C. where he covered the entire Visa Department responsibilities and other legal issues pertain to Consulate Affairs. There was a fist fight· between Haron Aloko, counselor congress affairs and Hassan Sorosh Yousufzai, political counselor. Sources familiar with the incident that happened on 20120207 said Haroon Aloko, had been recalled to Kabul, where the Ministry of Foreign Affairs on 20120211 said an Afghan diplomat in the US had been fired after he fought with colleagues. Afghan Ambassador to US Eklil Ahmad Hakimi was not involved in the incident at all, sources said, refuting media reports that he faced the wrath of Aloko and was beaten up. He is married to Bibi Aloko. He is fluent in German, English, Pashto and Dari.